Prior to joining WVLT, Sara was the host and reporter of Tennessee Volunteers athletics. Her duties included daily sideline reports from the practice field, game highlights, community service projects completed by TN student-athletes, reporting on location at events such as VFL Career Development Night, Volscars, and special football broadcasts. Sara anchored National Signing Day 2013, 2014, and 2015 live from the campus of the University of Tennessee where she conducted interviews with coaches, athletes, and staff. She also hosted the “Media Mash” portion of the regionally televised Butch Jones Show, which was a highlight of the 2013 and 2014 football seasons and the beginning of the Coach Butch Jones era. A new segment that Sara hosted for the 2014 season of the Butch Jones Show was “Academy Ask-the-Coach” which was a sit down interview with a guest assistant coach. Another key event with major fanfare was the announcement of the Battle at Bristol where she hosted the unveiling of the highly anticipated football game at the Last Great Coliseum. Sara interviewed ESPN Sports Commentator, Dr. Jerry Punch and President and COO of Speedway Motorparts, Marcus Smith. One of the benefits of her position with Tennessee Volunteer Athletics is being able to regularly meet and talk with personalities such as former head football coaches Johnny Majors and Phillip Fulmer, former Voice of the Vols, John Ward; head coach Butch Jones, and athletic director Dave Hart. Prior to her current position, Sara worked with Voice of the Vols, Bob Kesling, as an intern with IMG College, media rights holder, for the Vol Network. She was the weekly live Vol Calls radio show roaming host where she interacted with fans. In 2011 and 2012, Sara competed in the Miss Tennessee Scholarship Pageant. 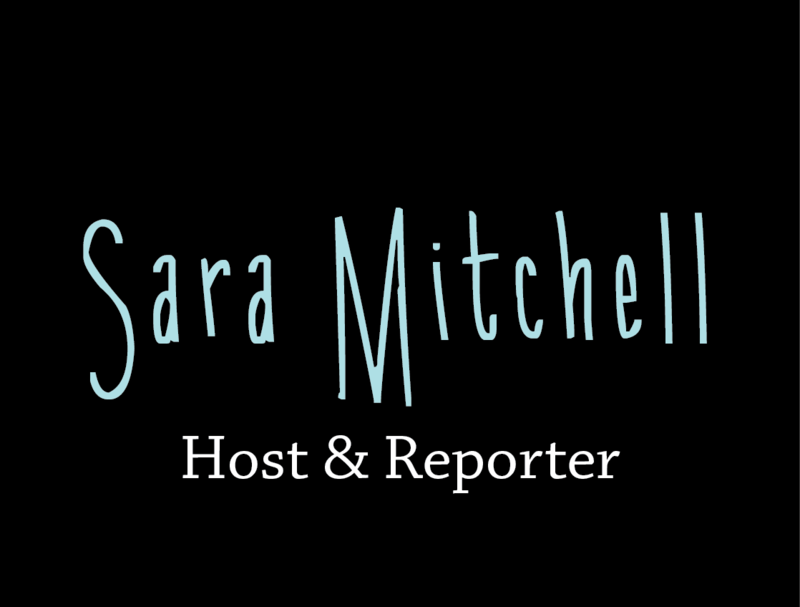 She has spoken to thousands of Tennessee school children for whom she developed her platform “Live2BFit.” Her passion for fitness and nutrition and a healthy lifestyle allows Sara to encourage youth to be active and to make nutritious foods a part of their lifestyles. In addition, she has volunteered 300+ hours in Children’s Miracle Network (CMN) hospitals, where she was named the Children’s Miracle Network Spokesperson for East Tennessee Children’s Hospital in 2012. While competing in the Miss Tennessee Organization, Sara was recognized by the Miss America Organization with the Miracle Maker award for raising funds for Children’s Miracle Network. She received the Community Relations Award from the Miss Tennessee Scholarship Pageant for selling over $15,000 in ads. She was the Lifestyle and Fitness Preliminary winner in pageant competition. Sara continues to speak to Tennessee youth about fitness and nutrition.